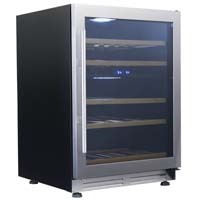 From Thermoelectric Refrigerators to Dual Zone Chillers and Built-in Wine Fridges and more, Beverage Factory’s got the perfect Avanti Wine Cooler Refrigerator for all your needs! 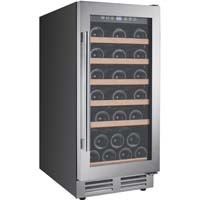 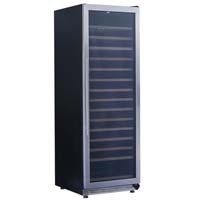 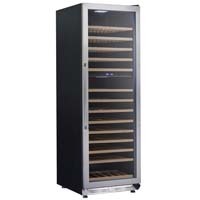 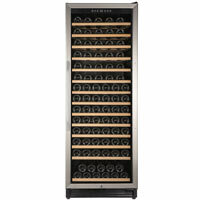 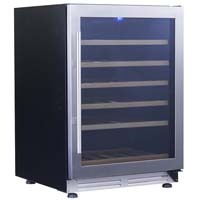 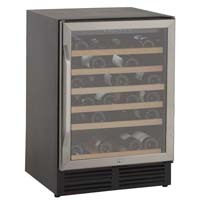 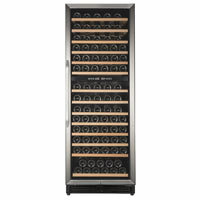 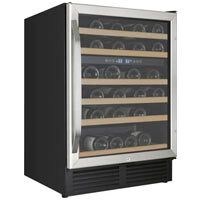 Avanti’s Reputation has been built by providing quality and value in all of their products for over 40 years and Beverage Factory is proud to bring you these amazing Wine Chillers and Fridges at the best prices around. 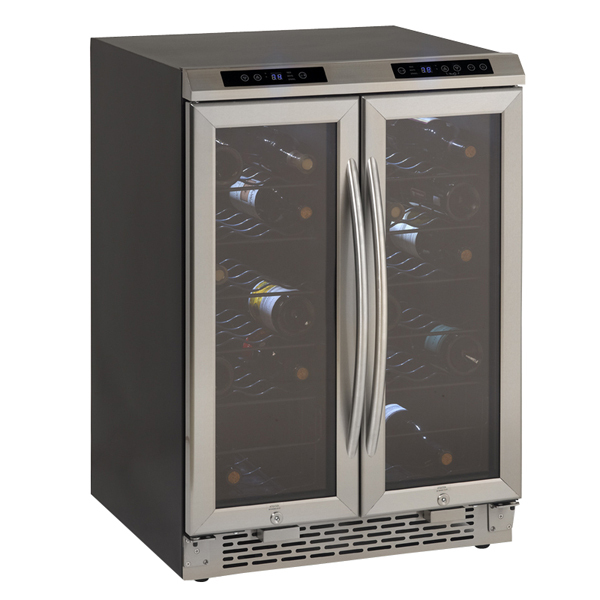 Whether you’re in the market for a 28 bottle Wine Chiller, a 54 bottle Avanti Wine Cooler or even a huge 149 Bottle Dual Zone Wine Refrigerator, we’ve got it! 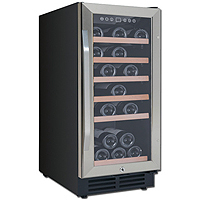 Whether for your home, bar, restaurant or anywhere else, Beverage Factory has got the best Avanti Wine Coolers, Chillers and Fridges anywhere at the best prices on the web!